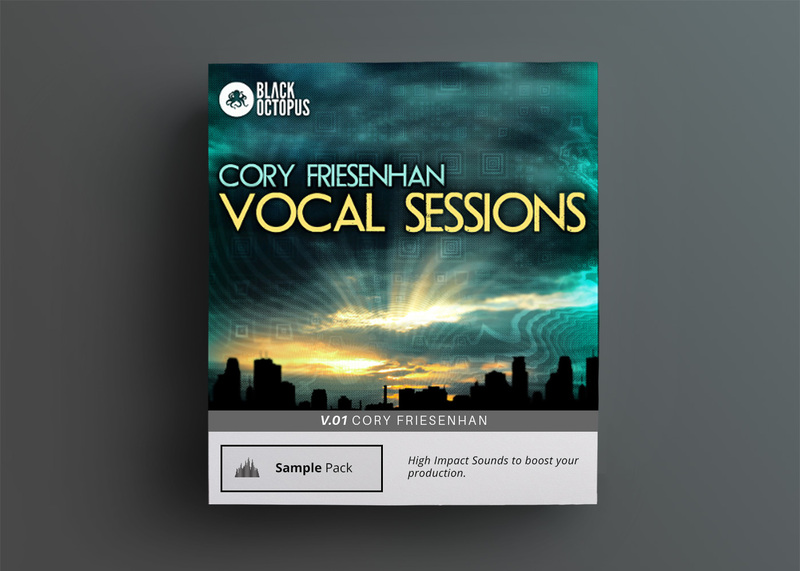 Black Octopus returns with a remarkable collection of top quality vocal samples from skilled vocalist and undiscovered gem of Canada, Cory Friesenhan. This pack is a diverse and powerful collection of songs with well thought out and meaningful lyrics that are ready to be used in high calibre productions. Cory is a singer / songwriter with a huge depth of talent and style which is clearly stamped on this sample pack. Find more about his music using the links below. 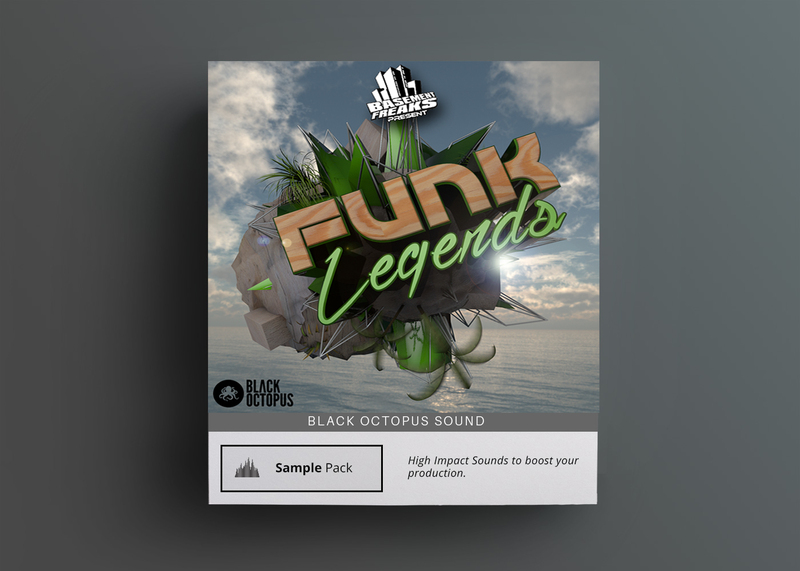 All vocal samples are royalty free so you can use them in your own commercial productions. Songs – 12 masterly crafted songs ranging from soft and melodic to hard and driving utilizing Cory’s wide range of vocal styles . 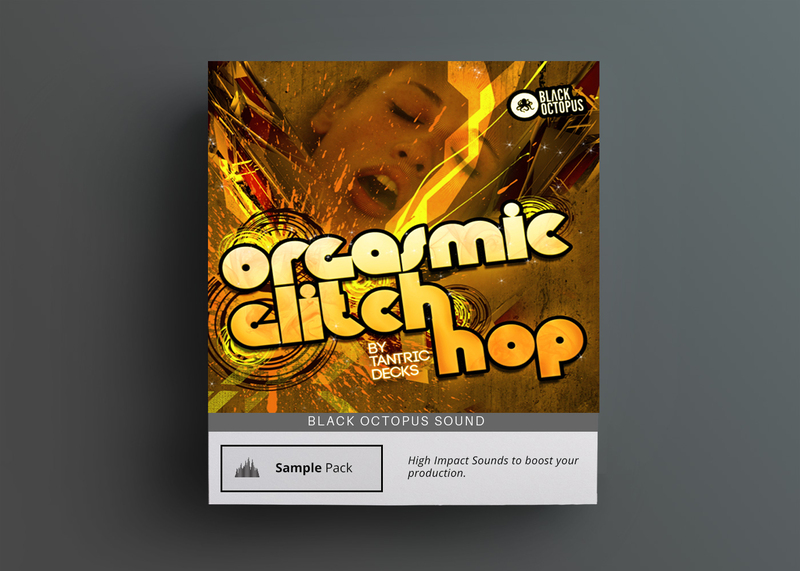 The variety included in this pack makes it an excellent tool for producers of all genres such as house, dubstep, chillstep, trance, pop, progressive and more. Many of the songs contain multiple parts, alternate takes, double trackings, harmonies and extras so you can really find your own sound within the pack. All songs are labelled with the original key they were recorded to and will stretch to a wide range and tempos while still sounding musical. 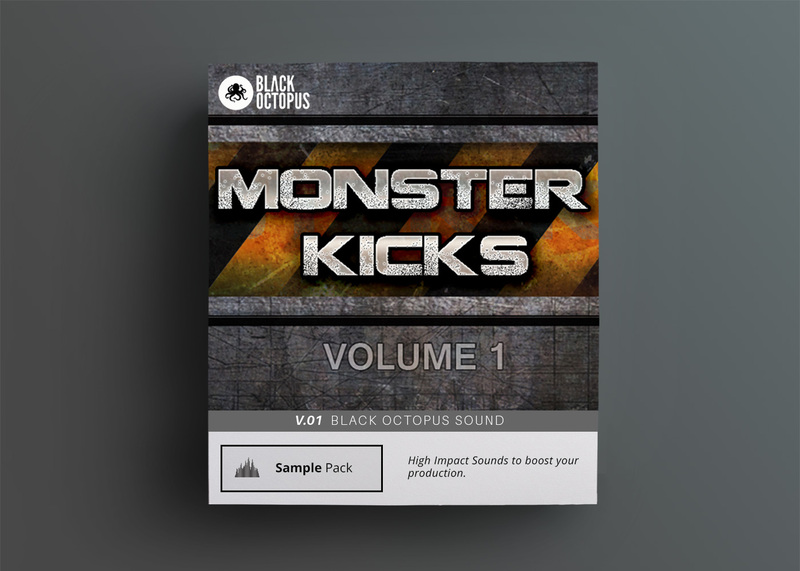 Loops – Gated loops and mutated vocal textures great for filling in beat loops and adding interesting rhythmic vocal bits into your songs. Swells – Epic choir like swells containing minor, major, fifth, and single note crescendos. Great for building intensity and helping transitions. Tones – Over 230 vowel recordings spanning 2.5 octaves including both straight tone and falsetto on the higher pitches. Tones were recorded at vowels Ooh, Ohh, Ahh, Ehh, Eee, and humming Mmm. Choir like presets for Directwave and Kontakt have been added as a bonus. These tones are great for sound design and for creating interesting vocal soundscapes. All of the vocal swell samples have been created using these tones. Vocal FX – Reverse tones and vocal breaths great for transitioning. Throw some rhythmic gates or sidechain on top these for some great results. Xtras – Over 100MB worth of extra runs & vocal licks all labelled with the key they were recorded too. These are great tools to fill in breaks and perfect for sections of songs where an extra vocal element is desired. These are also excellent for stretching, gating, and chopping up. Vocal loops are mainly at 135BPM and embedded with tempo information so they will stretch to other tempos such as 128 BPM and 140 BPM with ease. All samples included are dry so you can add your own effects to taste. 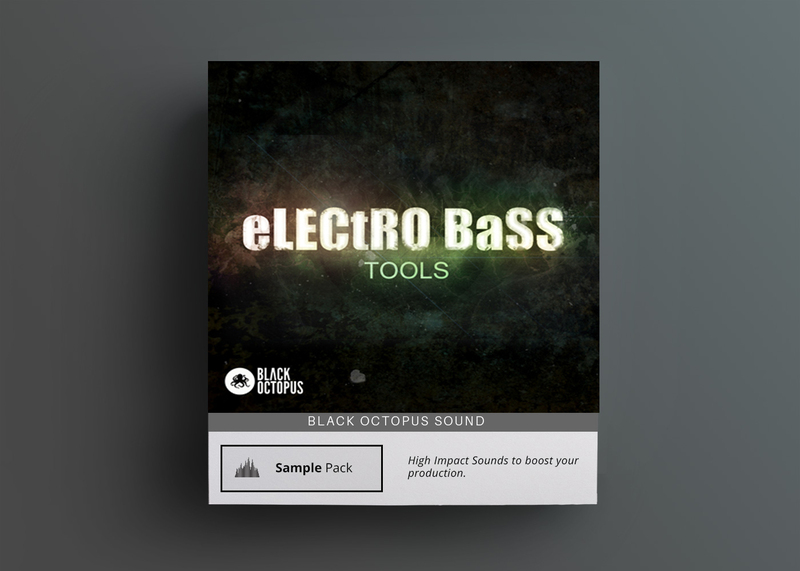 Please note only the vocal recordings are included in this sample pack. A typed lyric sheet is also included.